Do you ever see tiny specs floating around your vision? Some people describe them as little dots of "gnats" in their vision. Others see strings or strands. I've even known a patient who complained of a "letter Q" in her vision, and low and behold, when I looked inside her eye she really almost did! These little specs or spots move when your eye moves, and tend to be more visible on lighter or brighter backgrounds, like computer screens or looking outside on a bright day with a clear sky. Does this sound like something that you have experienced yet? Almost everyone that is a teenager or older is probably going to answer yes. These little annoyances are the common ocular finding called "floaters." Think of the eye as a hollow globe; like a plastic Easter egg with no candy inside. Except for the inside of the eye it is not really empty, but filled with a clear fluid called "vitreous humor." The vitreous is a thick, jelly like substance when we are born, produced to support the growing eye from the inside. It gives the soft ocular tissue it's shape when we are growing. Once we get into our teenage years however, the jelly-like vitreous is not really needed. Our eyes have reached their adult shape, and don't need a support system anymore. The vitreous then begins to change: it liquefies, becoming soupier inside the eye. Then little bits of these collagen particles that are still "hard" break off and start floating around in the new liquid channels. A floater is born. Floaters are a normal part of being human, and as we go through life, more and more will develop naturally. 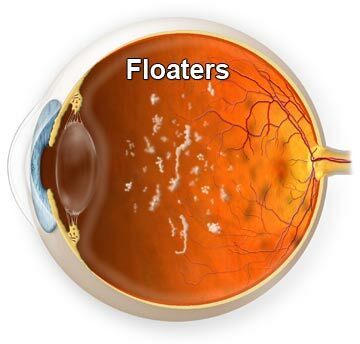 Floaters can signal an unhealthy change, like a retinal detachment, however. Sudden onset, heavy floaters. Some people describe it as a swarm of flies inside the eye, or a snow globe shaken up. This could be a sign of a retinal tear, and you should immediately see an eye specialist. Flashes of light. Lightning bolts across the line of sight is a very common indication of a retinal tear. The eye only knows how to process light, so if tissue is being pulled or is already torn, it will get processed as a flash. Large floater or strand obscuring vision. This is typically a retinal tear, or the more harmless finding of a posterior vitreal detachment (PVD). A PVD is very common, and happens to almost every person as we continue through life. This occurs when the entire vitreous jelly loses the attachment to the retinal tissue all together, and falls in a big clump down to the bottom half of the internal eye. Floaters after a head injury. Floaters and flashes can be due to a retinal tear that occurred during your injury, so they need to be investigated. They are also very common after a concussion. There is no treatment for floaters as long as the retina is firmly attached to the back of the eye. 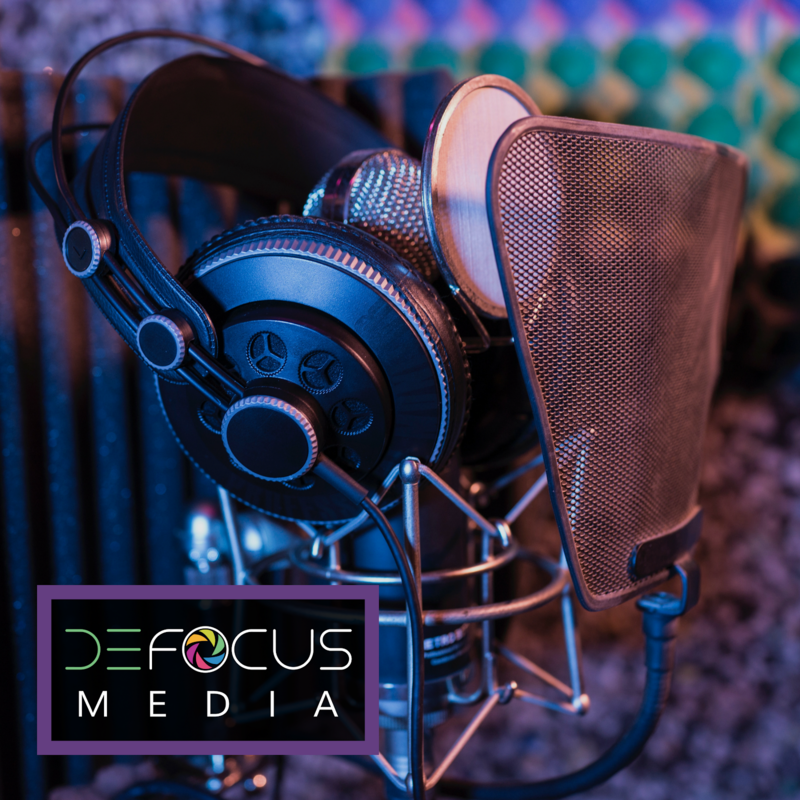 Typically even a large floater (like a PVD) will settle below your line of sight and stop bothering you, but they can always return as they move around inside the eye. Normal, but annoying. If you experience any of the "suspicious floater" symptoms however, it is best to have a dilated exam to make sure they are really the normal type. Cat eye glasses had come up with many timeless along with unceasing alluring desirable during the past period.